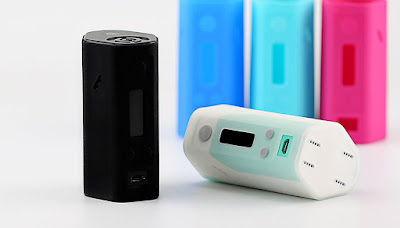 Reuleaux RX200 silicone case , with high quality silicone rubber, hugs the device tight to prevent unintentional scraping. The vivid colors and delicate design make the device much fashionable in your hand. 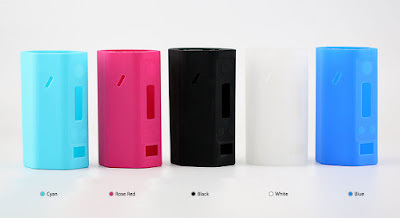 All of this will bring you a perfect hold feelings and vaping experience!